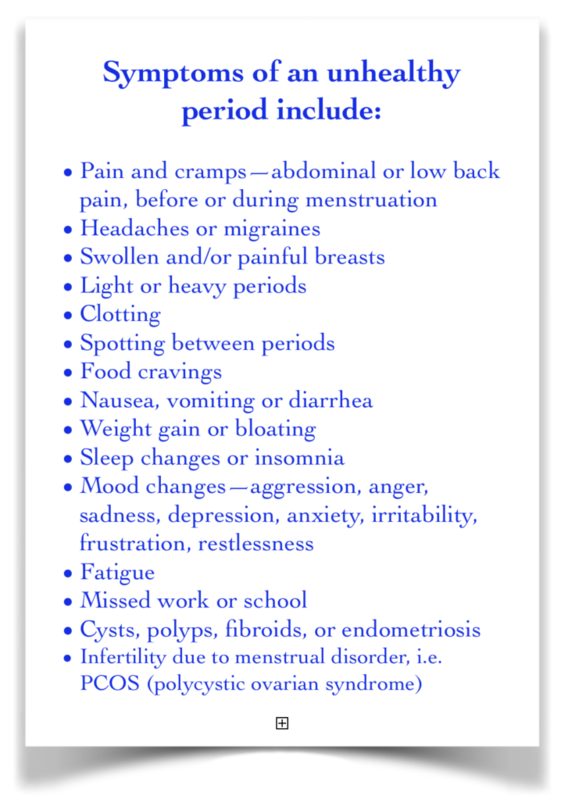 Do you have: PMS, menstrual pain or difficult periods? Did you know that a healthy, normal period should be regular, of consistent flow for 3-7 days, and without clotting, pain or other symptoms? If period-associated symptoms interfere with your daily life, Zoi Acupuncture & Herbal Medicine can help. Zoi is seeking women with difficult periods to participate in a clinical study. Acupuncture and herbal medicine will be used to regulate menstruation and relieve symptoms. Treatment will be offered at a discounted rate, in exchange for participation. The study will begin in early 2018. Each participant will have 12 weekly appointments for acupuncture, herbal prescriptions, and lifestyle counseling. This treatment packages has a $1200 value. For participants, we will be offering treatment for $280/month, which is a savings totaling more than $450. The results of this trial will be used to promote acupuncture and herbal medicine as a treatment for women who experience these common symptoms associated with their cycles. Zoi Acupuncture & Herbal Medicine hopes to make this type of treatment more accessible to those suffering, and to educate the women’s community about the power of these natural treatments. For more information and to see if you qualify, please contact Zoi Acupuncture & Herbal Medicine at info@zoiacupuncture.com, or 512-648-0610. Zoi Acupuncture & Herbal Medicine integrates Traditional Chinese Medicine (TCM) and modern medical science. The clinic is located on Main St. in Buda, TX, just off I-35 and a few minutes from south Austin.